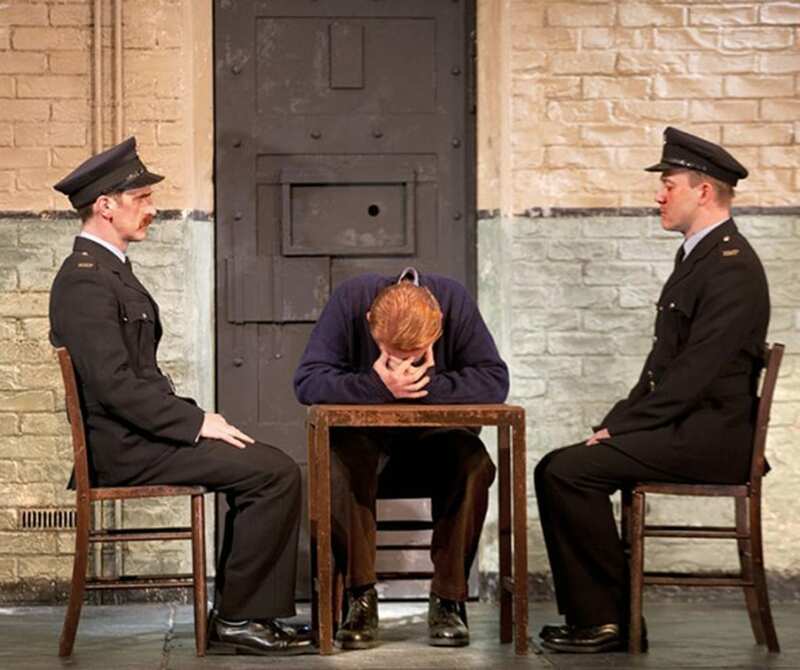 After Debbie Tucker Green’s menacing death penalty drama ‘hang’, Martin McDonagh’s considerably lighter affair ‘Hangmen’ comes to the Jerwood Theatre Downstairs at the Royal Court. Set, for the most part, on the day of the abolition of capital punishment, the black comedy about the UK’s second best executioner is as disturbing as it is downright hilarious. After witnessing a man named Hennessy hanged while protesting his innocence in 1963 we whizz forward two years. 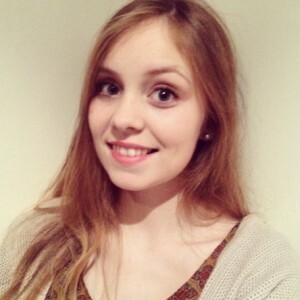 The prison set is hoisted skywards to reveal Anna Fleischle’s exceptional pub set and we join the Harry the hangman at the bar of his Oldham boozer where he’s swapped criminals for regulars and the noose for the nozzle of a beer tap. When a menacing floppy haired youngster from down South (Johnny Flynn) comes in for a pint and a packet of peanuts it looks as though Hennessy might have made good on his promise to haunt Harry after all. Harry (David Morrissey) breaks his professional silence to a reporter and is dismissive when he’s quizzed about Hennessy’s “guilt” but once his assistant Syd (Reece Shearsmith), another ghost from the past, arrives on the scene it’s clear that he hasn’t forgotten the case of the man who was supposed to have raped and killed a young woman, a similar crime that happened to another woman on the anniversary of Hennessy’s death and that today marks two years since they hanged a man from the end of a rope for a crime that he might not have committed. Scribbling all over the vague but fatal line between guilt and innocence, McDonagh has a ball with his subject matter. 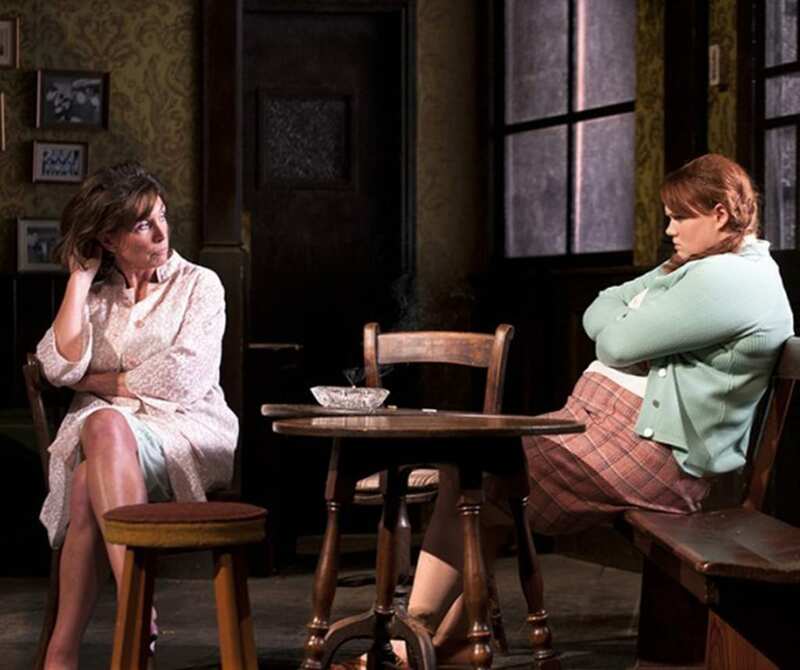 His dialogue is snappy, realistic, genuinely shocking and funny even when it shouldn’t be – case in point: the ceaseless taunting of Harry’s chubby, much maligned daughter Shirley (played brilliantly by Bronwyn James in her stage debut). 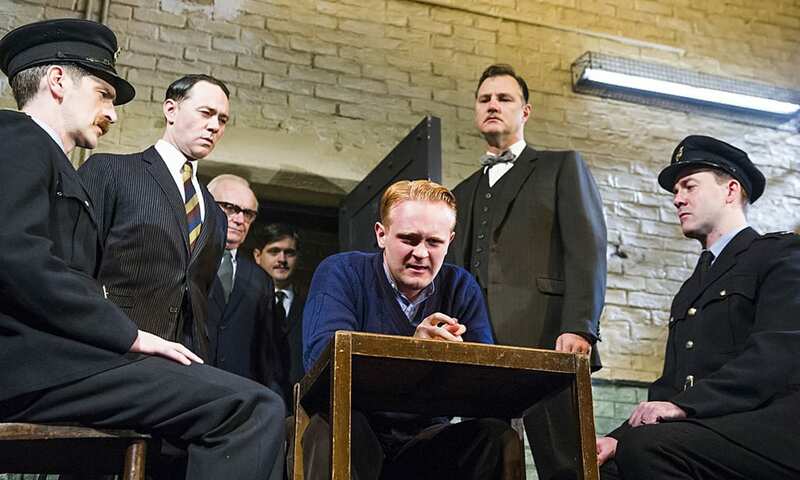 Despite the outrageous plot, McDonagh’s skill is such that it almost seems a kind of history play, especially when statuesque John Hodgkinson strides in as the infamous real-life hangman extraordinaire Albert Pierrepoint himself. Except for a brief condemnation of the American way of doing things, there’s little topicality in ‘Hangmen’. Instead, it’s a playful, slickly directed, darker than dark comedy about a too-recent piece of our past that we tend to treat with a respectful silence or “no comment”. Not a second is wasted and not a joke is missed. 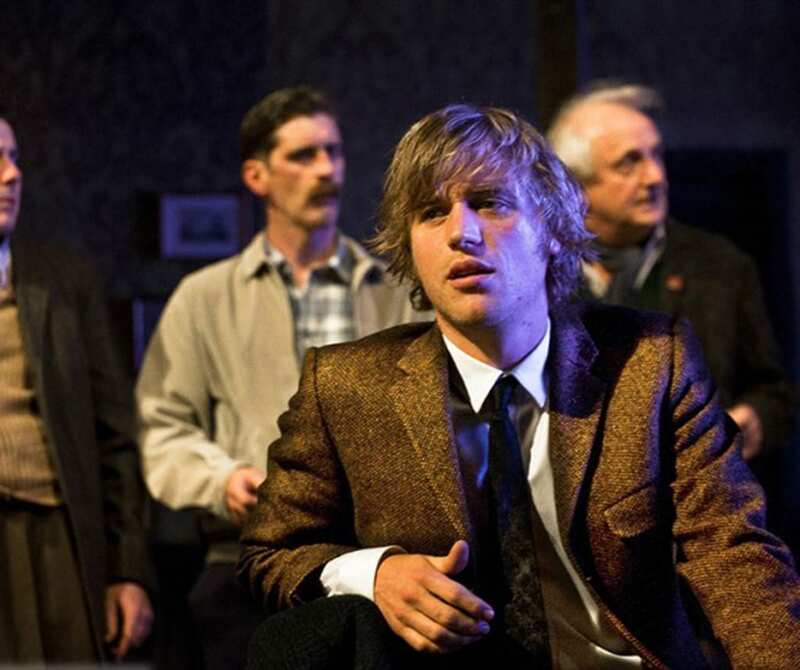 ‘Hangmen’ is the kind of play that has the entire audience guessing at the interval before proceeding to overturn at least two theories in the first five minutes of the second half, keeping everyone guessing ‘til the last. A brutally brilliant future classic.